Explore the reasons why objects can keep moving on their own, and why most of them will eventually stop. Momentum is how we quantify a moving object. Momentum is calculated by multiplying mass by velocity. There is no friction in space. We encounter momentum every day. It's what keeps vehicles moving, clocks ticking, and balls rolling. 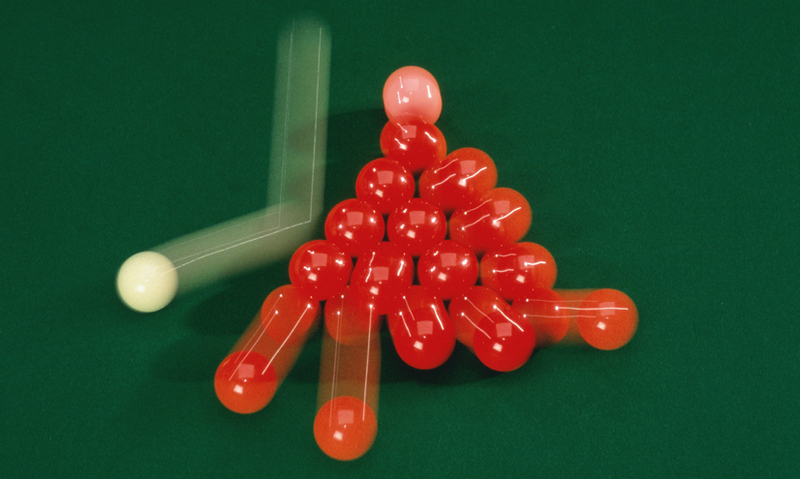 All moving objects have momentum but what exactly is it? Momentum is how we quantify the motion of an object. Momentum is calculated by multiplying the mass of an object by its velocity. Like velocity, momentum has direction and magnitude.